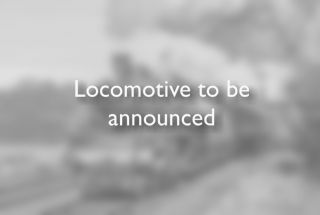 Steam locomotive - roster to be announced. (GCR main line trains) Steam locomotive - roster to be announced. Branch tickets are available from Quorn & Woodhouse, Rothley, and from the Ticket Inspector on the branch trains). Please note that standard or special fares and other terms and conditions apply on special event and gala days, or other dates as advertised. 9. 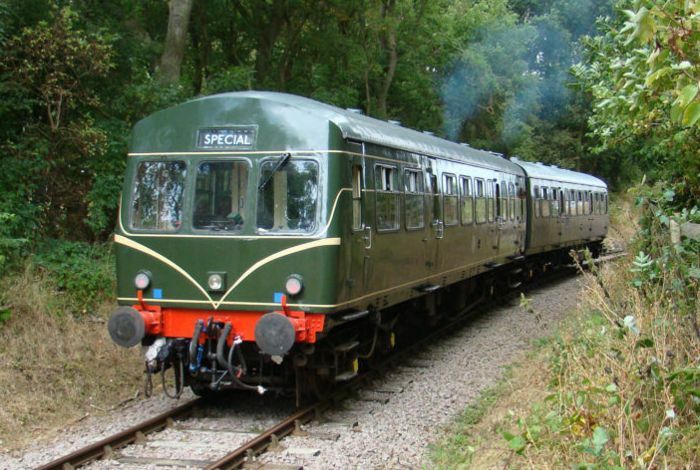 For visitors with Heritage Railway Association passes, Privilege rate fares apply as per Note 4 above (on production of a valid membership card); this concession will NOT apply for certain special event days.